Ben Lomond blackcurrant bush £5.00 - Soft Fruit - Blackcurrants Apple Trees and Fruit Trees For Sale. Buy at competitive prices with wholesale discounts. 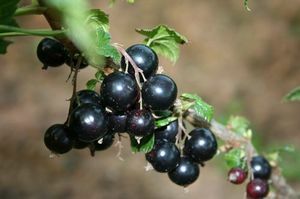 Blackcurrants are high in anti-oxidants and easy to grow. Allow two years to come into full cropping.